NextHey Australia! Win Tickets to See Zhang Yimou’s SHADOW in Cinemas! Hey Australia! 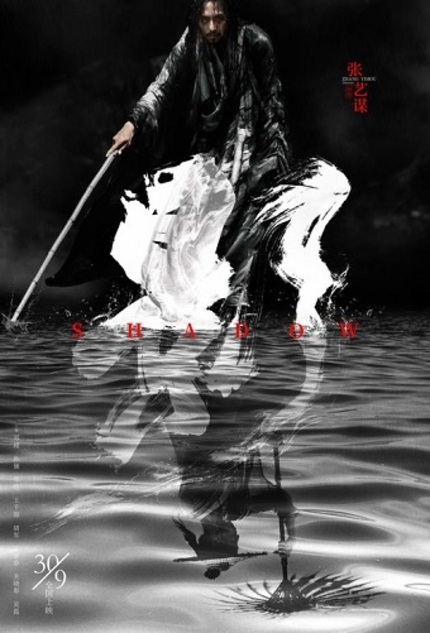 Win Tickets to See Zhang Yimou’s SHADOW in Cinemas!